Full frontal zip jacket with stow away hood in the collar. 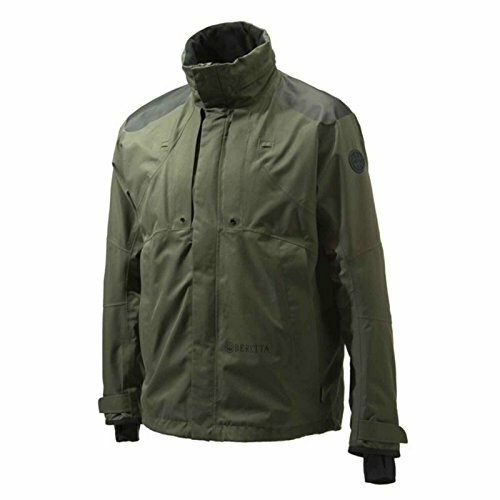 This jacket includes a Gore-Tex soft shell for increased protection and comfort. Also included are radio pockets with antenna holes and a utility pouch. Compatible with Berettas clothing modular system. Drawstring at the waist and a recoil pad for your convenience.